It’s a brand new week and that means it is time for the Monday Minute, where we sum it all up in 400 words or less. This weeks post is about The Birds & The Bees… kind of. It’s actually about the two very important things when it comes to guys, gals and gaming. 1. Generally speaking, guys and gals are not entertained by the same things. When was the last time you saw a bunch of guys clamoring over Justin Bieber or sitting in line to watch Twilight (btw, if you do, please smack them upside the head!)? On the other hand, how many girls do you know who can name everyone of the Expendables? It’s not to say that this rule is without exception, but the reason I make this point is because you need to be able to relate to everyone. Too often, I see youth ministries that are crazy about games that completely leave one group out, usually the ladies. One of the things that you’ll notice about the games we present is that we try to incorporate everyone. Take a quick minute to evaluate your games. Do they appeal to guys and gals? Do the same people always play your games? With some honest evaluation, you can make the proper adjustments if necessary. 2. Guys and gals are entertained by the same things… namely each other! If you’ve been in youth ministry for more than ten seconds, then you have probably seen some sort of youth group romance. With that being said, it’s important to create parameters in which students can safely operate in. Over the years I’ve seen a number of games that I believe are completely inappropriate for anyone in the church. I don’t mean to be the church prude, but I remember what it was like to be a teenage guy. As a general rule of thumb, don’t play a game if it requires questionable activity between guys or girls. Most of the time you can modify the game, but if you can’t, there is no game so great that it’s worth having people question your judgment. Always error on the side of caution here. 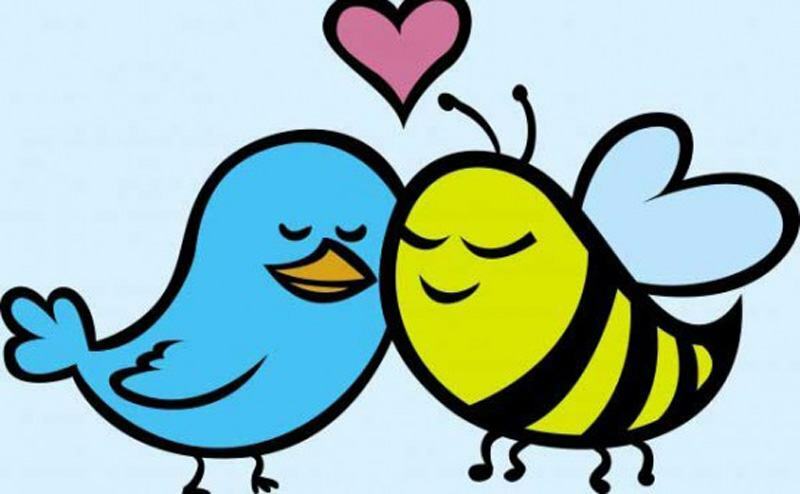 So that wraps up our discussion on The Birds & The Bees. Have a great Monday and take a few extra minutes to evaluate your ministry’s games. Tip of the Day – Get Help! Awesome graphic guys. Can I use it for our purity night? Hi Patrick, that would be great! We simply ask that the images used are not for profit. Hope this helps! You got it brother! We’re doing a purity night at our Church. This will really help.